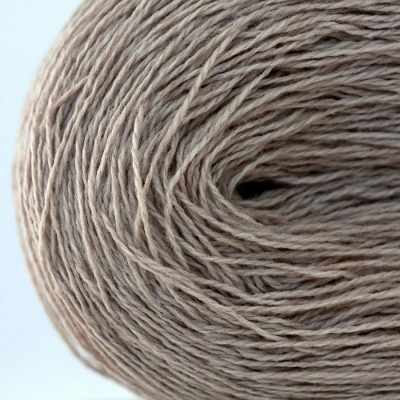 An extra fine Merino Wool and Cashmere blend makes the luxurious yarn. Extremely soft to the touch and comfortable to wear. Breathable, warm and lightweight. Suitable even for baby knitwear. 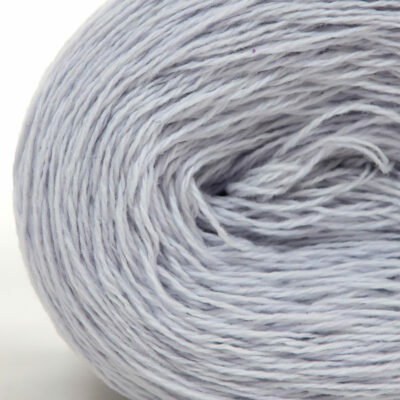 Made by the most experienced yarn manufacturers in Italy. 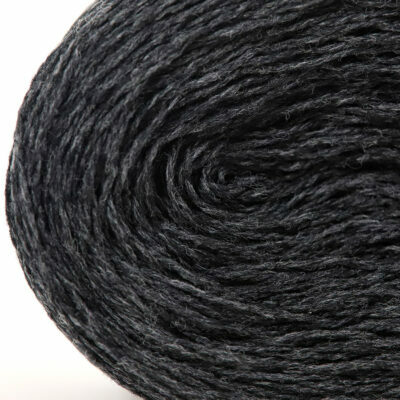 One of the best from Galo Yarns. 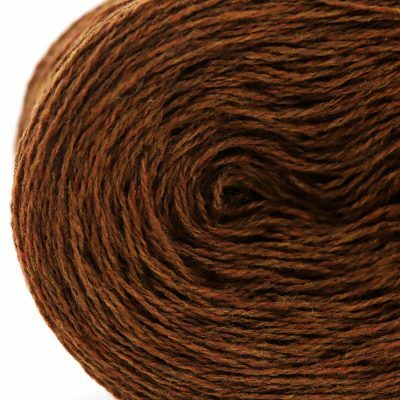 it is the most desirable fibre in the world. Wearing a silky soft cashmere sweater is truly uncomparable experience. When cared for correctly, a high quality cashmere product will last you for life. 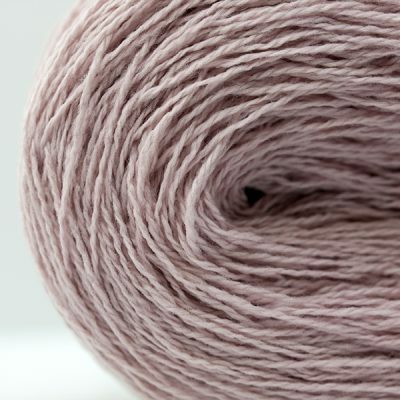 Merino wool is known as the finest and softest wool of any sheep. Merino wool is highly breathable because its fibers can absorb up to 30% of their own weight in moisture wicking it away from the body so the wearer stays dry. 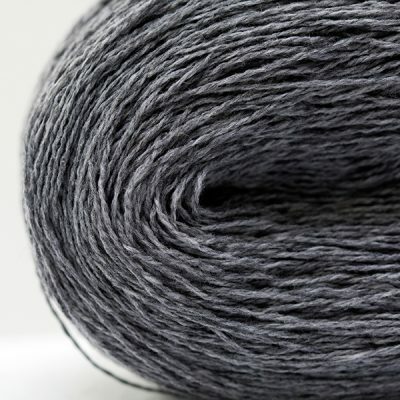 In contrast to synthetics merino is an active fibre that reacts to changes in body temperature. So it helps you stay warm when the weather is cold and cool when the weather is hot. 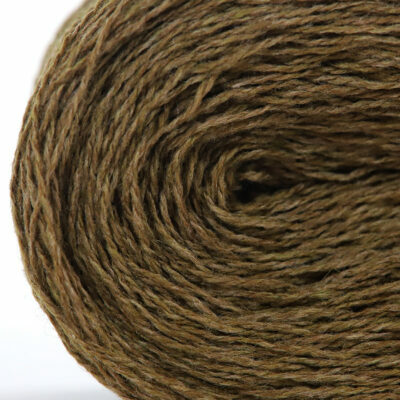 The natural anti-microbial properties of this wool make it odor-resistant. 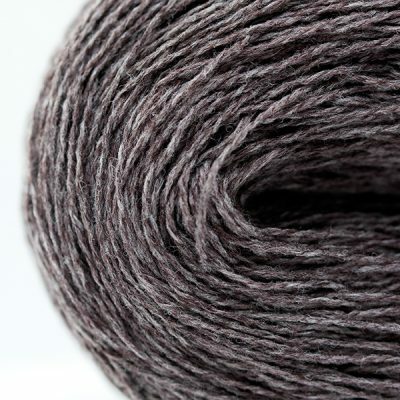 Merino wool is also extremely durable, does not require exceptional care and can be easily dyed in any colour.